You heard it here first! Get your fix of the biggest new releases and exclusives, every Friday with Radio 1. 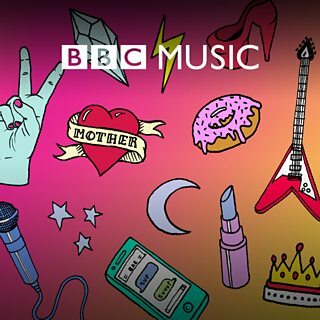 New Music Friday on Radio 1.